When you are preparing for your big day, Dlux Services can provide the additional support to make the occasion perfect. We offer a trailer rental service for the bride's convenience, giving her amenities such as a dressing room and makeup station. This way, she can prepare for the ceremony in luxury and comfort, even when the wedding venue lacks these facilities. 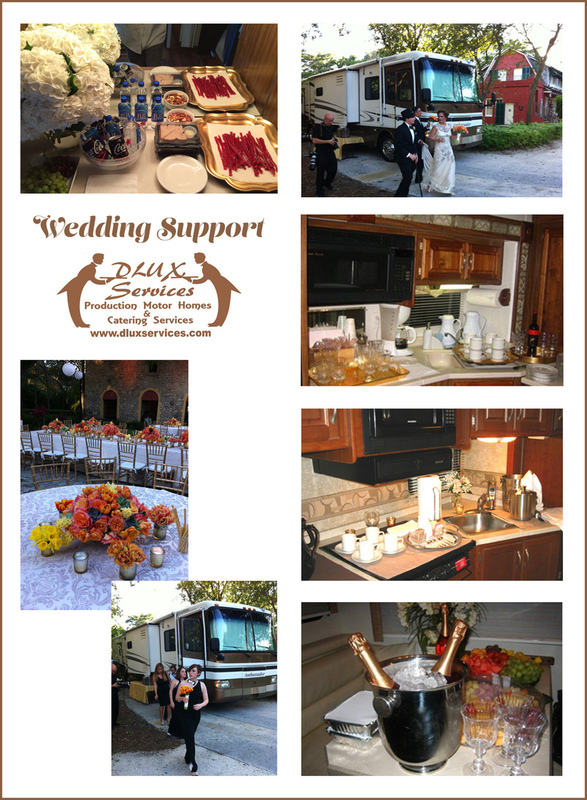 If you need a company to make your wedding all it can be, go ahead and contact us at Dlux Services today!